Li Siew Wan returned home. She thought she would be killed, and wondered why Miu Chooi Fa did not kill her. Plum flowers end in extreme, vegetables blossom. Where will be the Toaist who plants the plum? In front of a pavilion I come with hope in bosom. In walked an elderly man shining dark in complexion, with eyebrows that seemed to speak, eyes that shone like stars, and silvery white beard under his chin. He was Li Pa San, the most senior disciple of the kungfu genius, Pak Mei. Li Pa San was the First Patriarch of Li Ka Kungfu, or Kungfu of the Li Family. “Papa!” Li Siew Wan called, then she cried like a baby. After being asked what the matter was, Li Siew Wan explained what had happened. “I must avenge the death of my son-in-law,” Li Pa San said. “Alright. I shall give them ten days.” So Li Pak San wrote a challenge inviting Mui Chooi Fa to a lei-tai match in ten days’ time. When Miu Chooi Fa received the challenge message, she was at a loss of what to do. She knew that Li Pa San’s kungfu was far ahead of hers. But to refuse a lei-tai challenge would be dishonorable. Meanwhile Fong Sai Yuk was slowly recovering from the injury. While Miu Chooi Fa and the others were at a loss of what to do, Ng Mui suddenly appeared. Ng Mui was the most senior of the Five Shaolin Elders, the others were Pak Mei, Chee Seen, Fong Tou Tuck and Mui Hin in the order of seniority and also of kungfu excellence. 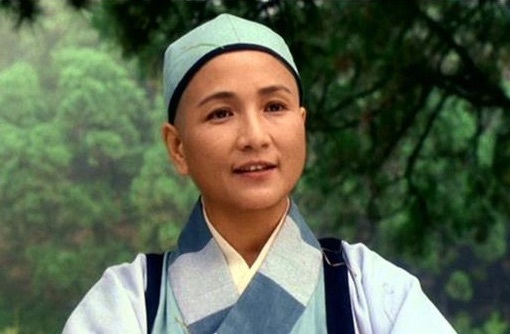 Ng Mui, who was a Shaolin nun, asked the group what the matter was. They explained thoroughly to her. So on the day of the challenge, Ng Mui led Mui Chooi Fa, Fong Tuck, Chan Yuk Shi and other important members of Guangdong Association to meet Li Pa San and his daughter, Li Siew Wan, at the lei-tai. Li Pa San was surprised to see Ng Mui. Ng Mui helped Li Pa San to stand up. “It started because Fong Sai Yuk killed my son-in-law,” Li Pa San protested. “Do you know who Mui Chooi Fa is?” asked Ng Mui. Ng Mui smiled and led away the group that came with her. It is interesting to mention the following which some readers may have missed. Looi Hoong defeated many kungfu masters, but he was defeated by Fong Sai Yuk, a boy of 15 at the time. It showed that age and size were not an important consideration in kungfu combat. Fong Sai Yuk was defeated by Li Siew Wan, a young woman around 30. This showed that gender was not an important consideration. Li Siew Wan was defeated by Miu Chooi Fa, who was about 40, indicating that age was not an important consideration. Miu Chooi Fa knew that she would be no match against Li Pa San, who was about 50-60 at the time, indicating again that age was not important. Li Pa San was no match against Ng Mui, who was about 60-70, indicating that age and gender were not important. In Western society where a young man of 30 is normally more combat efficient than a boy of 15, or a woman of 60-70, indicating that age, size and gender are important factors in combat, but it is not so in kungfu where, because of internal force and fighting experience, an exponent is usually better in combat when he or she grows older. 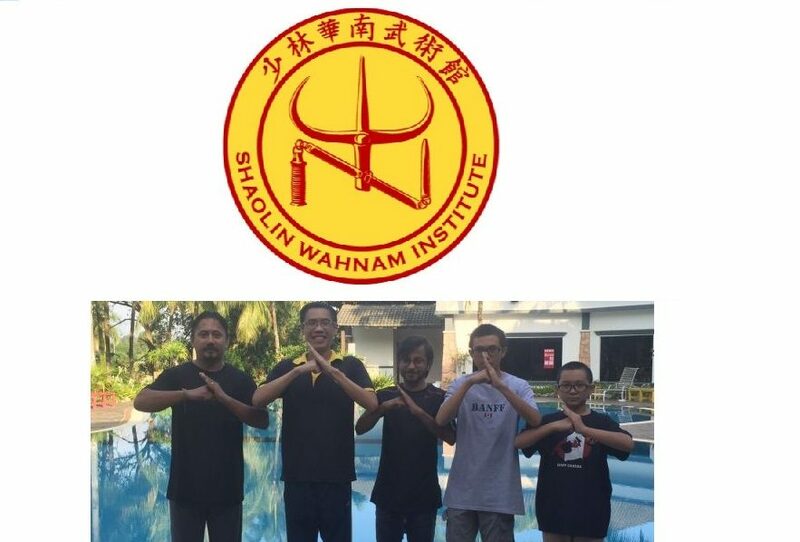 This entry was posted in Grandmaster Wong Kiew Kit, Kung Fu, kung fu culture, kung fu sparring, legends, Shaolin, Shaolin Wahnam, stories and tagged Grandmaster Wong Kiew Kit, Kung Fu, kung fu culture, kung fu sparring, legends, Shaolin, Shaolin Wahnam, Stories on April 24, 2018 by Wei Joo Lee.